On the outskirts of civilization, a remote test facility lays ruin following a catastrophic security breach. All that remains is a handful of survivors, their small armory of weapons, and a fleet of the infected. The breach lead to a viral outbreak that left hundreds dead or mutated. Now the infected walk the land, stalking the few that stayed alive. 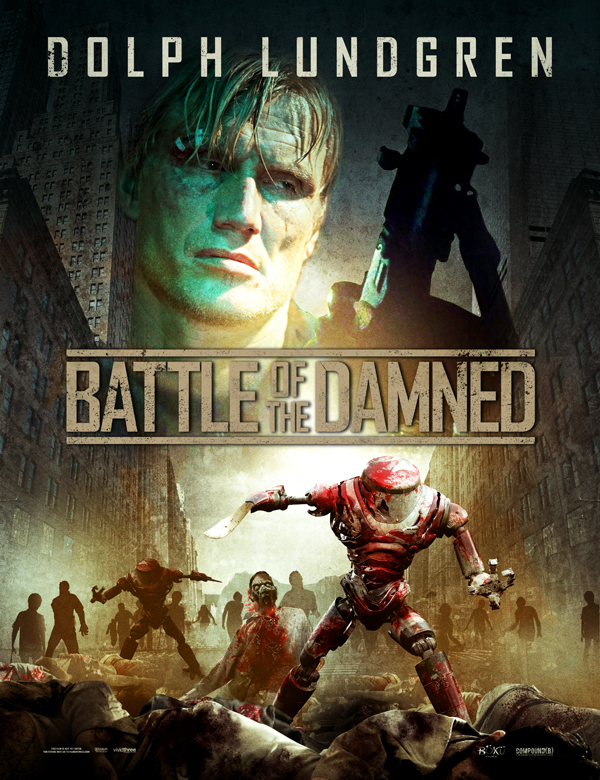 Led by private military operative Max Gatling (Dolph Lundgren), our heroes have learned to fight against the infected, in hopes that rescue will soon come from the outside world. What they werent expecting, though, was the emergence of another deadly threat.